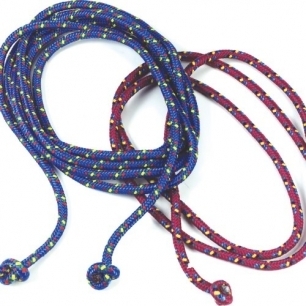 Your children will jump for joy with these bright confetti jump ropes. Will not kink, so handles are not needed. Washable and colorfast. 3/8" diameter. Colors may vary.